Bepowaveh. Welcome to the Ohkay Owingeh website. Thank you for taking the time to visit our site. Ohkay Owingeh – Place of the Strong People – is rich in cultural traditions, education, and economic development. 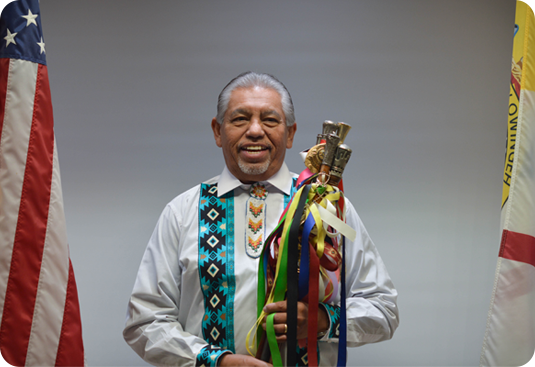 We are continuously working to strengthen our tribal programs and partner with surrounding communities. I would like to personally invite you to Ohkay Owingeh. Our feast day is on June 24th and I invite you to join us in celebrating this special day with us. Please take some time to visit our site and learn more about Ohkay Owingeh’s tribal programs.